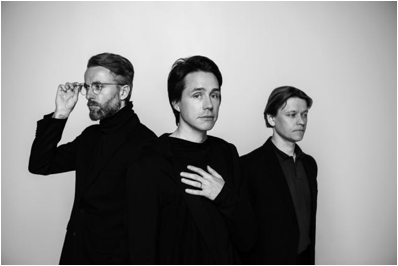 On the eve of their forthcoming (seventh) album ‘Visuals’ on 28th April, Danish trio Mew are pleased to share new track Twist Quest. Taken from the album and accompanied by a video that sees lead singer Jonas Bjerre assume the role of creative director whilst also coordinating visuals for the band’s forthcoming live shows. As Bjerre explains; “This song took shape during a long jam session, like we hadn’t done in a long time. It’s a joyful song, with dark lyrics. I guess the song is about being confused, and unable to keep your mind still from all the stuff that floats around it. The expectations we put on ourselves. But also there’s a sense of celebration in it. Mew’s 80’s tinged pop euphoria reigns supreme on ‘Visuals’ and Twist Quest follows that road, dreamy vocals courtesy of Bjerre and flourishes of saxophone feature and contribute to an album that’s both nostalgic and contemporary, that looks back whilst marching forward, the sound of a band seizing the moment. Visuals is released on 28th April though Play It Again Sam and available on CD, vinyl and digitally and is available to pre-order here. 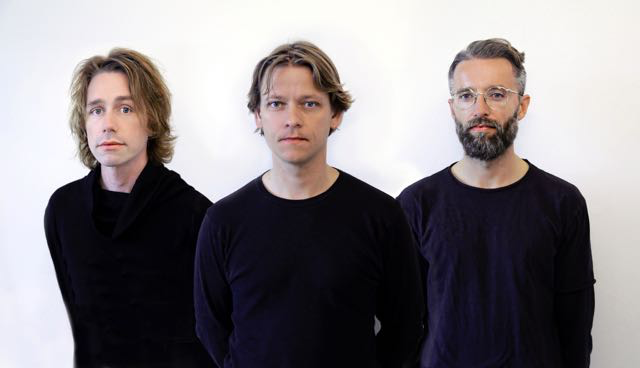 Hot on the heels after the announcement of their seventh album, Visuals – released on April 28th – Danish art rock outfit Mew announce details of a brand new single 85 Videos. Having made his directorial debut on 2015’s +- (plus/minus) album, 85 Videos, once again sees front man Jonas Bjerre take the helm whilst also creating videos for every single that follows on the Visuals album. “I’ve been working a lot with kaleidoscopes lately. You have an image, or a sequence of images, and you snip out an angle, mirror it, and repeat it in a 360-degree angle. It’s a beautiful thing, because almost no matter the state of the original image, it ends up a beautiful symmetrical, indefinable something. A picture of your messy desk turns into a strange flower. I like that you can’t really envision what it will look like until you see it. I think our music is a bit like that too, even as we’re working on it. Visuals marks the band’s return to the fray following a relative short break (for them) since 2015’s + –. 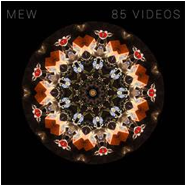 Having whetted the appetite with album closer Carry Me To Safety, Mew unveil the brand new single 85 Videos as they continue to inhabit their own dream-pop landscape of pop sensibilities enveloped in swathes of 80’s influenced synths. 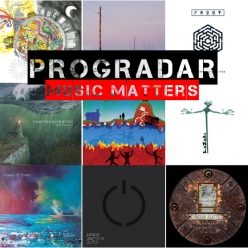 From the outset 85 Videos exudes a familiar expansive backdrop, lush instrumentation coupled with rousing vocals and a euphoric pop brilliance that is part of Mew’s DNA. Twenty years into their career, Visuals sees the band retain the irrepressible ebullience of a band working on their debut album. Mew will be playing a short run of European shows as follows. Danish band Mew have announced Pre-order details for their seventh album ‘Visuals’, due to be released on April 28th. Mew have a tradition of, as Bjerre puts it, hiding away in a cave for three or four years between albums. The tour that accompanied 2015’s +- album found the band reaching a creative peak that they felt was too exhilarating to be dampened by a period of extended cave-dwelling. They arrived home with demos that had been written on the road and the spark was lit. They wanted to break the cycle and make an album quickly. “We just felt like, “if we do it the normal way, it’s gonna be another three or four years before we get to do it again’,” says Bjerre. “If you keep doing it like that, ultimately you make a handful of albums and then you’re ready for retirement.” The trio wanted to make an album spontaneously, keeping the energy they’d generated on the road going. They set to work in Copenhagen and started knocking the demos they’d written on tourbuses and in hotel rooms into shape. At the same time, new songs were emerging in reaction to what was going on around them. Mew aren’t a political band but couldn’t help but be affected by rolling news and the death of an icon. “It was pretty dark last year, so some of the darkness in the lyrics comes from that. You definitely get the feeling that things don’t last forever when someone like David Bowie dies.” Visuals was completed in just under a year – what Bjerre describes as an “incredible” feat for a band used to periods of prolonged tinkering. “Spending less time on it, you can still maintain the feeling you had when you first wrote it,” says Bjerre. 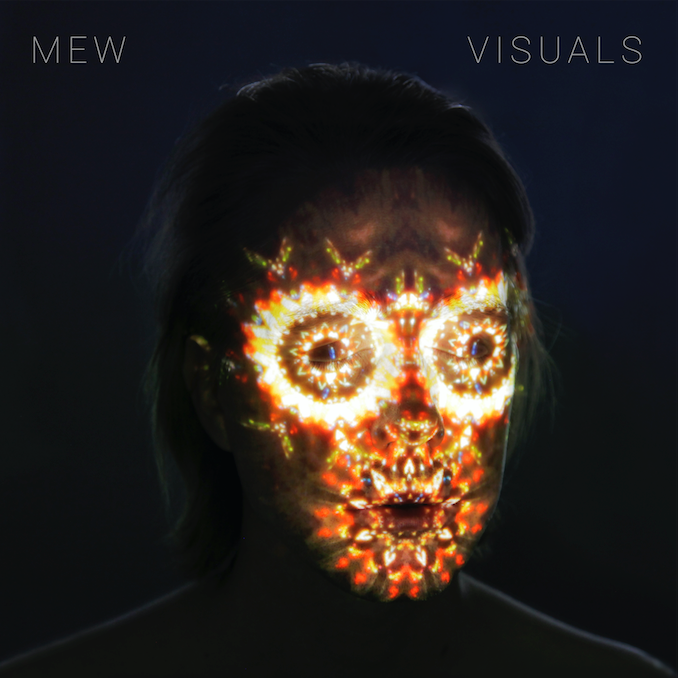 Recorded and self-produced in Copenhagen, ‘Visuals’ was completed in under a year and sees Mew at their most concise, each song representing its own little chapter and narrative. The first taste of the album comes in the shape of the mesmerising intricacies of the album’s finale Carry Me To Safety. Meanwhile, the slow-build euphoria of album opener, Nothingness And No Regrets, and expansive 80’s-style pop of The Wake Of Your Life countered by the discordant stomp of the intriguingly titled Candy Pieces All Smeared Out and blissful glide of In A Better Place, compete across eleven tracks that convey an irrepressible ebullience of a band on their debut album. Many of the newer tracks evolved in light of what was happening globally. “It was pretty dark last year on many levels, so lyrically that definitely came into play, it’s an important reminder to treasure the here and now,” says Bjerre. Visuals feels like the culmination for one of rock’s most ambitious and inventive groups. New European tour dates have been announced for May 2017. Tickets will be on pre-sale from 9am local time on Jan 25th, and on general-sale 9am local time on Jan 27th. More world-wide tour dates to be announced very soon.